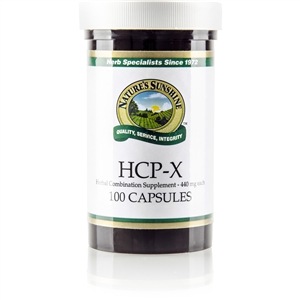 Beneficial in maintaining respiratory health and supporting a healthy immune system. * Juniperus spp. The Cedar Berry tree is a needle bearing tree and an evergreen that lives in the American Southwest. It is a tough, hardy competitor able to persist on poor soil where other trees can not. It ranges in size from that of a shrub to up to 30 feet tall if it has enough water and better soil. "Out West", its common name is the " Single-Seeded Cedar Berry" tree. There are two kinds of Cedar Berry trees. One kind has the female flowers on it and the other kind has the male flowers on it. The flowers on the female trees produce a small waxy seed pod with a single seed in it. That is the part which we use. Under the stomach and liver is a carrot shaped organ/gland called the pancreas. It empties its digestive juices from its blunt end into the small intestine. This is very important to the digestion. When the pancreas itself gets sick, you need a no nonsense remedy. We use the seed and its pod from the Cedar Berry tree for that purpose. This remedy was found out of sheer desperation by Dr. John Raymond Christopher from Utah after much prayer and fasting. His search was for something to repair a pancreas that had "bad cells" in it. This is a very serious condition because the pancreas is the main digestive organ and normally eats up any "bad cells" that occur in the body. You can imagine the panic, if the organ you rely on to eat up malignant "bad cells", is itself being eaten up. 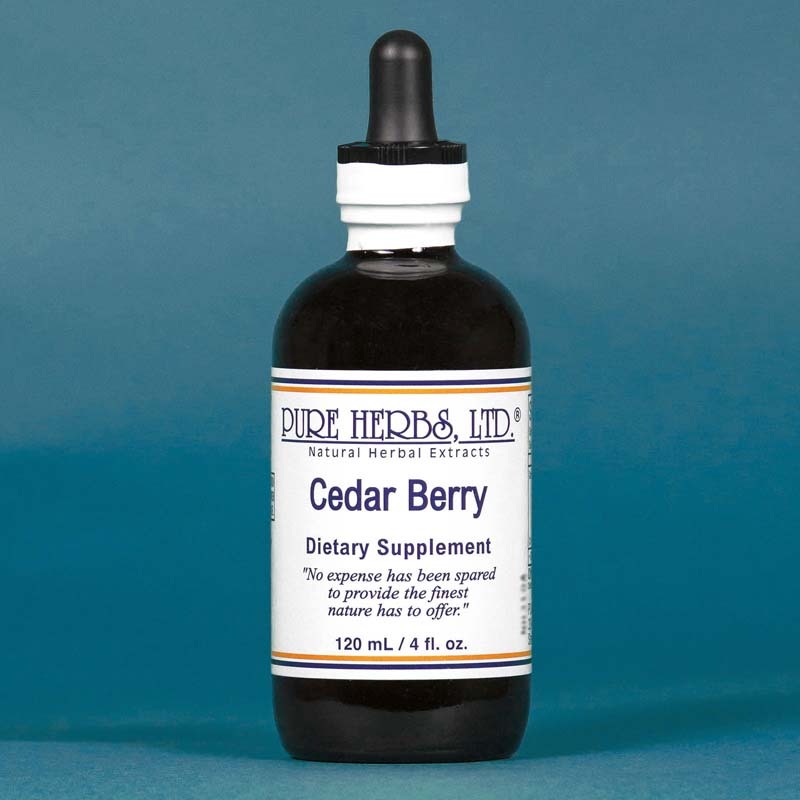 In practice he proved the value of this remedy of the Single-Seeded Cedar Berry and shared it with all of us. Along with this remedy, he gave us the wisdom to restore the function of the pancreas so the pancreas will eat up the "bad cells" in itself and anywhere else in the body. DOSAGE: 1 teaspoon per meal.